Positive Train Control Technology has been recommended for decades by the National Transportation Safety Board. In 2008 the Congress mandated that PTC be installed by 2015 on critical sections of tracks. However installation is far behind schedule in most cases. Amtrack is indeed among the railroad companies that are the most advanced in the installation and has almost completed its installation. On the opposite side, New Jersey Transit only completed 7% of the installation. PTC is extremely complex to implement. Each locomotive must be equipped with the technology. Thousands of waysides signals have to be installed on track sides. Communication towers have to be erected and a whole computer system has to be deployed for the system to work. Each railroad company is facing different challenges in the installation. 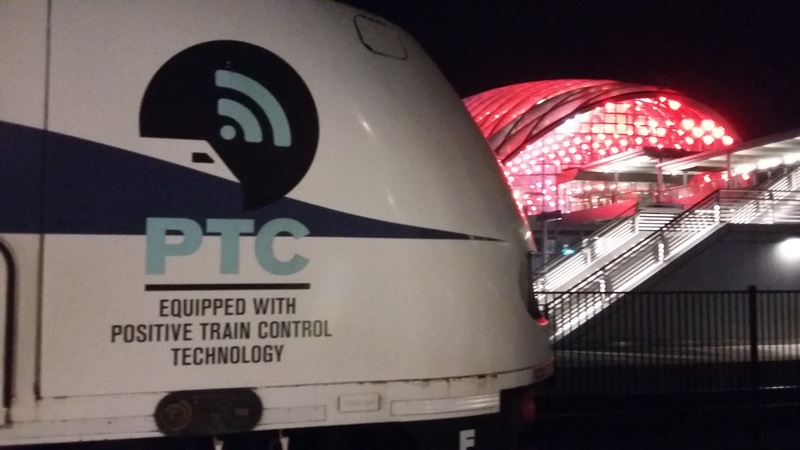 Despite these challenges however PTC not only can prevent dangerous accidents but also it can be used to make trains more efficient by allowing trains to operate closer together and speed arrival. A study showed that railroads could save between $900 million and $2 billion a year with PTC but most railroad companies have ignored the business benefits and continue to drag their feet. On the other side PTC is extremely complex and maybe some new easier technology might be more appropriate.